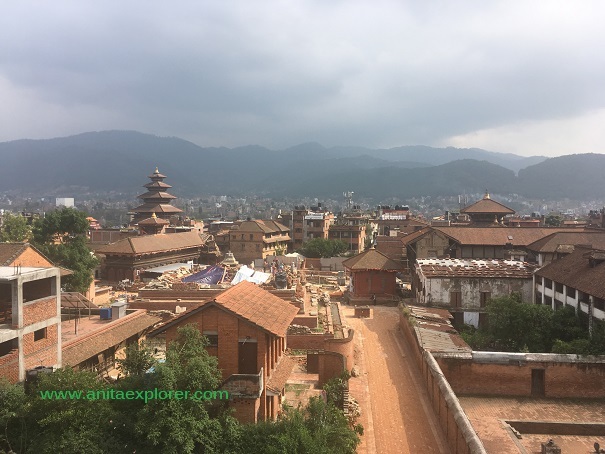 Patan has wonderful architecture and an amazing museum. Movies have also been filmed in this location. However, earthquakes have caused crisis and havoc and reconstruction was on. 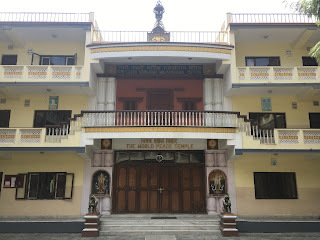 From there, it was time to visit the World Peace Temple. As we had visited Nepal for the Buddha Flame Peace Torch March Run 2017, this invite from the World Peace Temple was so apt. 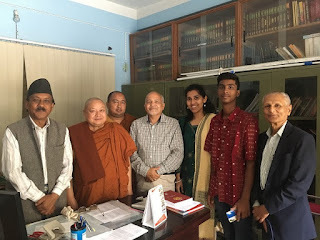 Budhia Singh was blessed by Bhikshu Jananpurnik Mahathavira. 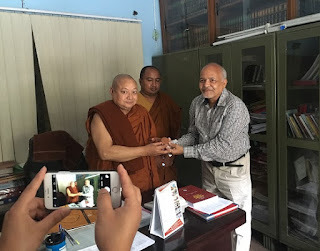 Prof Dr. Ravindra Panth presented a terracotta replica of a seal from Nalanda University to Bhikshu Jananpurnik Mahathavira. 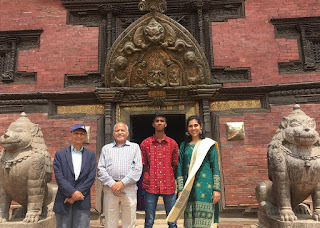 Then, we started for the cultural city of Bhaktapur. 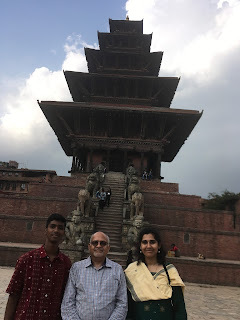 We had lunch at 'Sweet Home Bhaktapur' that offered a great view from the terrace. 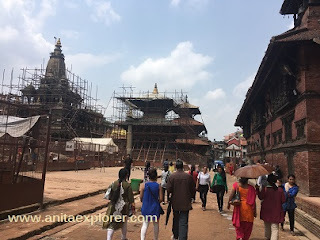 Many Bollywood movies have been filmed in Bhaktapur too. Time and human interference has decayed some inscriptions. Bhaktapur, like Patan and Kathmandu, is a tourist-friendly place. Next, we visited the Tenzing Hillary Everest Marathon office that is in Nuwakott GHAR- the same building as the office of the Greek Honorary Consulate General at Kathmandu. We met the chief organizer of this event, Shri Bikram Pandey KAJI there. It was evening when we finally reached our hotel at Thamel. Budhia wanted to shop for sports-wear. We walked through the local-market, but didn't find what he was looking for. 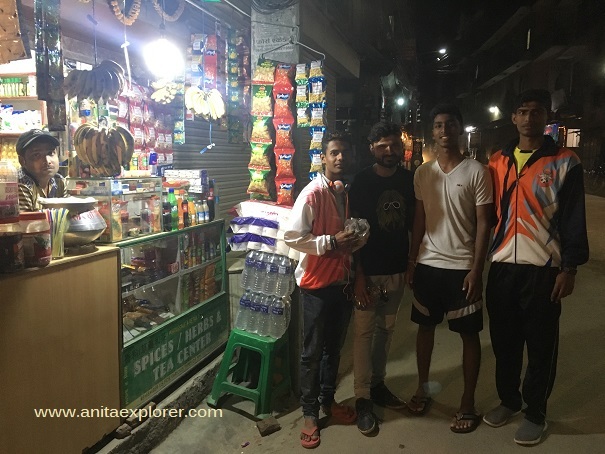 But, we found some members of a Football team from Maharashtra, India. They were excited to meet Budhia. Prof Dr.Panth treated us to 'Thupka' and 'Momos' at 'The Burger House'. While both Budhia and Prof. Dr.Panth could not manage to complete their share, I finished the contents of my bowl with no embarrassment! 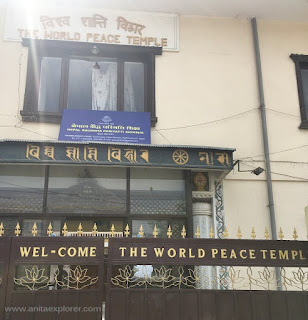 We had to retire early as the next morning, the Peace Run was scheduled at Kathmandu sites. This post has info about the Buddhist Heritage Sites in Kathmandu, Nepal. 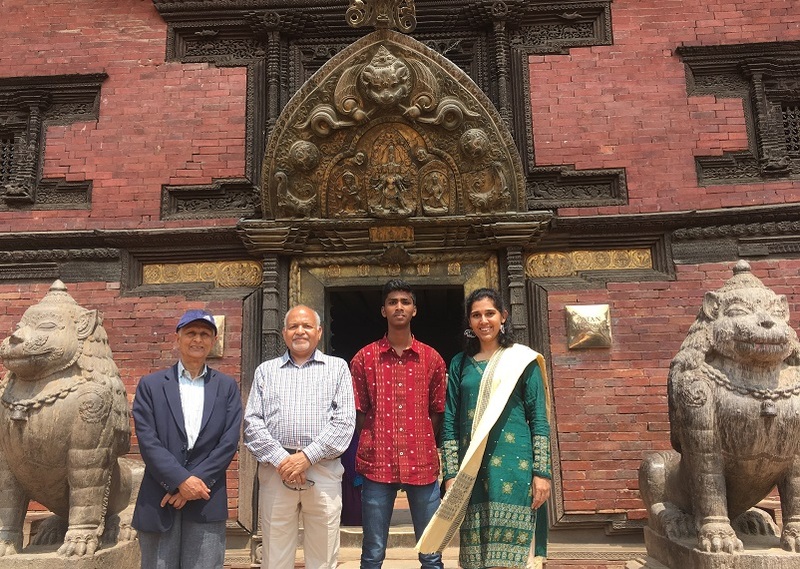 Budhia Singh & Team (including me) visited. We were there for the Buddha Flame Peace Torch March Run 2017. 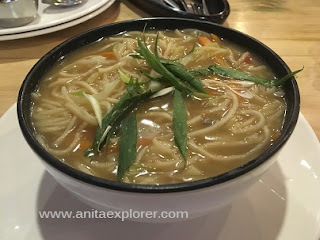 Thanks to Tenzing Hillary Everest Marathon, Department of Tourism, Government of Nepal. 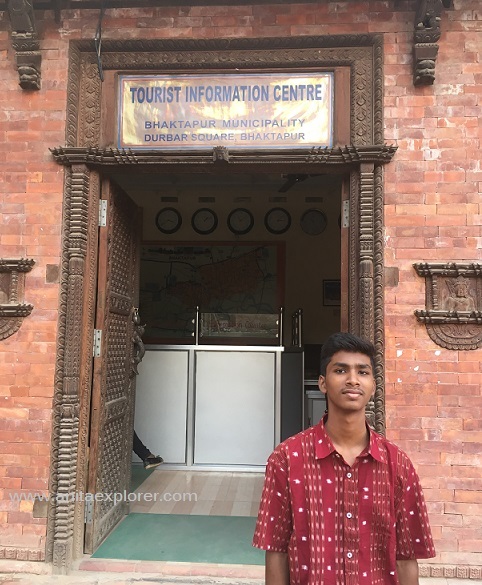 "Budhia Singh At Nepal - Day 1"
"Budhia Singh At Nepal - Day 2"
"Budhia Singh At Nepal - Day 4"
Sounds like a rough start, but the rest of the trip went well. Patan reminds me of Prambanan Temple Complex in Indonesia, right down to the scaffolding. They have also suffered from earthquakes.